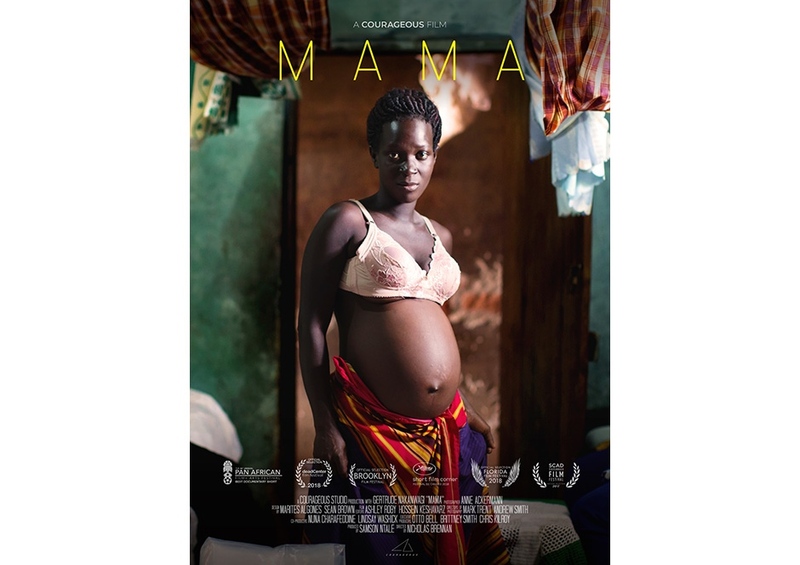 I love how the poster for the ‘MAMA’ movie turned out for which I did the photography and I can’t wait to hold it in my hands in the paper. The documentary is following a midwife in rural Uganda and recently was shown at the Brooklyn Film Festival. Excited to see it in a cinema in Europe soon! Anne Ackermann is an award-winning German documentary photographer currently based in Germany available worldwide.